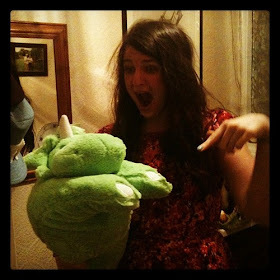 t*rexes and tiaras: friday favourites 016..
Today I'm feeling a little bit down in the dumps, if I'm honest. I've had a lot to organise and keep going recently, and sometimes I find that when I stop everything catches up with me and I get overwhelmed. Yesterday, I managed to let my emotions get the better of me and subsequently spent most of the evening doing nothing but cry, sleep and hide under a blanket. Meh. So, no outfit post today, but I'm cheering myself up by creating a little shopping list. I really love ASOS recently, both of today's wants are from there. 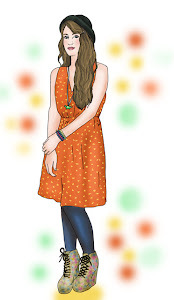 001: This daisy print dress seems really cheerful and I've been watching this with the intention of adding it to my wardrobe soon enough. I think I will do now that it's down to just £12 in the sale! 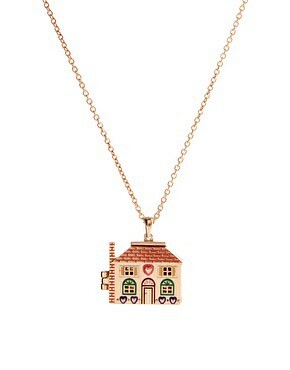 002: I've really wanted a dolls house necklace like this since seeing the one Charlene posted on her blog here - and that was an absoluta AGE ago, so this one is definitely making it into my online basket! What have you been ordering this week? Oooh, daisy dress! No, do not tempt me to talk about ordering! I must not, can not, shall not shop! i most certainly want this dress. i hope it somehow magically appears in my wardrobe. the sun has got his hat on..
movie screens, magazines and boogie scenes..
hello new shoes, bye bye blues..
can't have your cake and eat it too..
all of your love, was all that i needed..
trains and boats and planes..
what made you an alley cat scratching me..
is it because i lied when i was seventeen..
we just wanna make the world dance..
i'm not in this dream, think i'm falling asleep..
one day is fine the next is black..